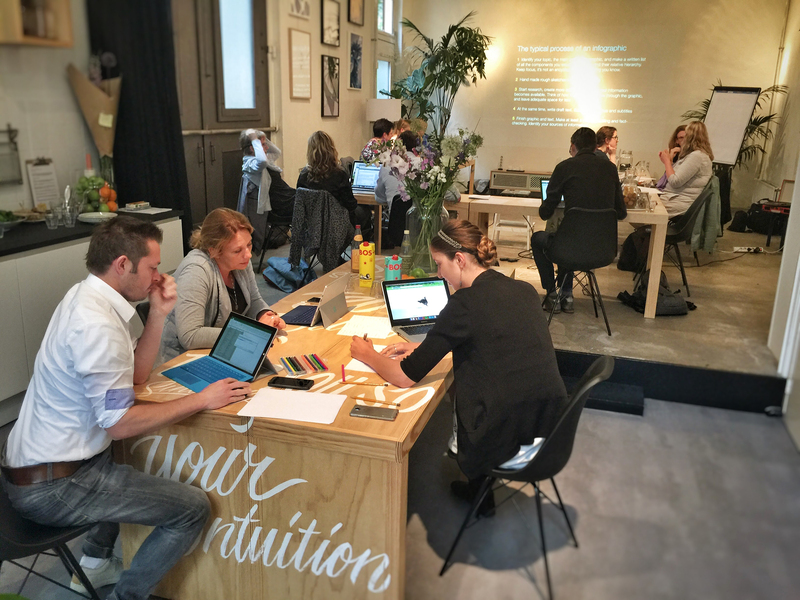 Next September I’ll be in Utretch (Netherlands) teaching a two-day workshop on infographics and data visualization for print and online. 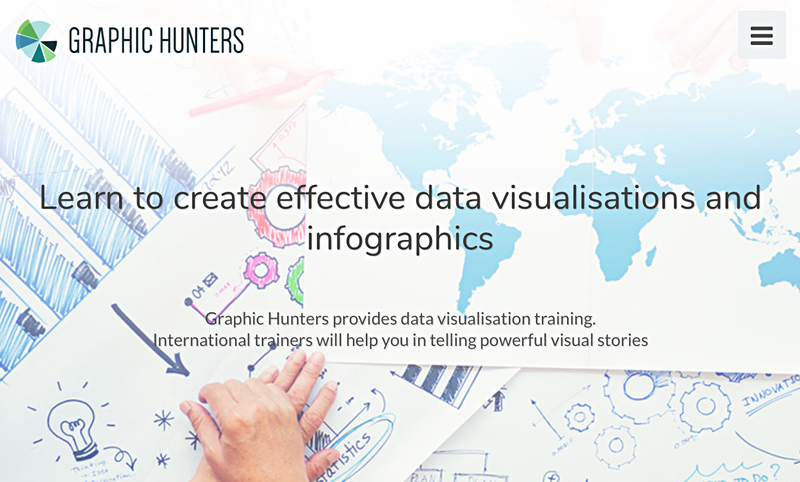 It’s organized by Graphic Hunters, an initiative by Goof van de Winkel that provides training on graphical literacy, infographic storytelling, online data visualization and more in the Netherlands with international trainers. It will be my second time around after a great experience in Amsterdam two years ago (photo below). Here is more information on the workshop, which will take place on September 27-28, 2018. No previous experience is required. The course is suited to anyone who’s interested in learning how to communicate effectively through data visualization and infographics. It could appeal to graphic designers, editors, communications or marketing professionals, data analysts and/or researchers. It’s a mix of theory and lots of hands-on exercises where we’ll look at some principles of visual storytelling, design, best practices with charts and maps, tools and key concepts in interactive and data visualization, and more. We’ll also have a chance to practice with great tools non-developers can use to create online data visualization and maps, such as Tableau, Flourish or Datawrapper. 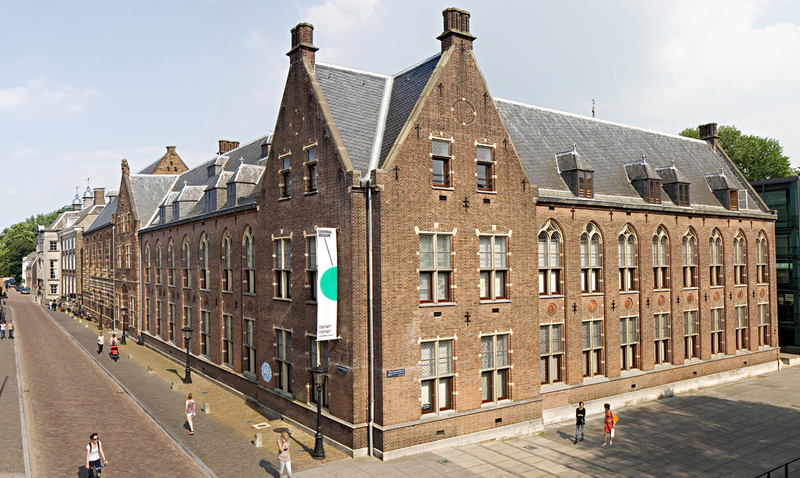 The class will take place in English in Utretch’s beautiful Central Museum. If you are interested in attending, please contact Goof van de Winkel at info@graphichunters.nl or dial +0 31 06 28383150.